Saunders R, Struys M, Pollock RF, Mestek M, Lightdale J. Patient safety during procedural sedation using capnography monitoring: a systematic review and meta-analysis. BMJ Open. 2017;7:e013402. Available at http://bmjopen.bmj.com/content/7/6/e013402.long. 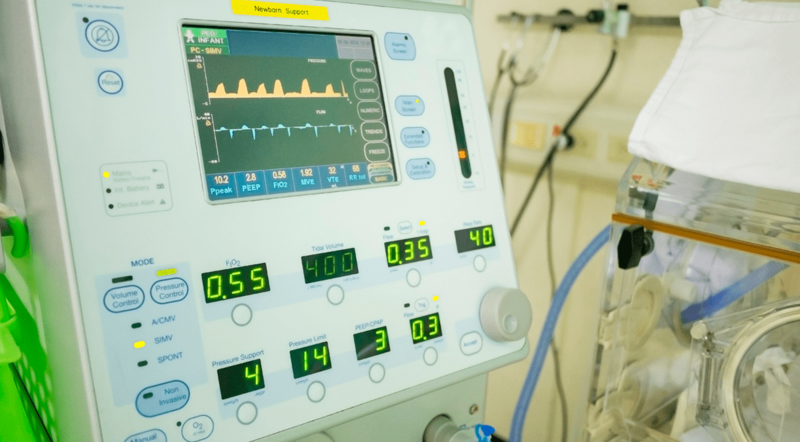 Waugh J, Epps C, Khodneva Y. Capnography enhances surveillance of respiratory events during procedural sedation: a meta-analysis. J Clin Anesth. 2011;23:189-196. Conway A, Douglas C, Sutherland J. A systematic review of capnography for sedation. Anaesthesia. 2016;71:450-454. Jenifer Lightdale, MD, MPH, has indicated to Physician’s Weekly that she has no financial interests to disclose.